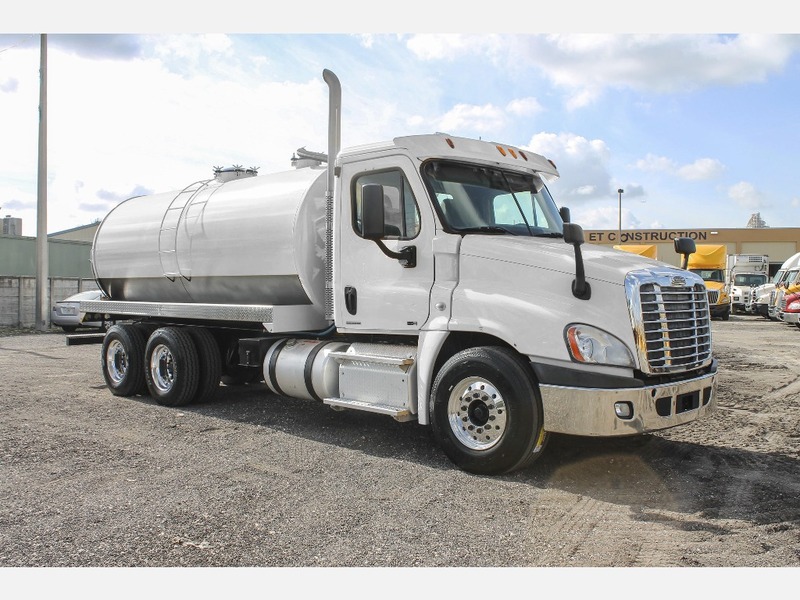 Vacuum Trucks For Sale - E.R. Truck & Equipment in Miami, Fl. Established in 1995, E.R. 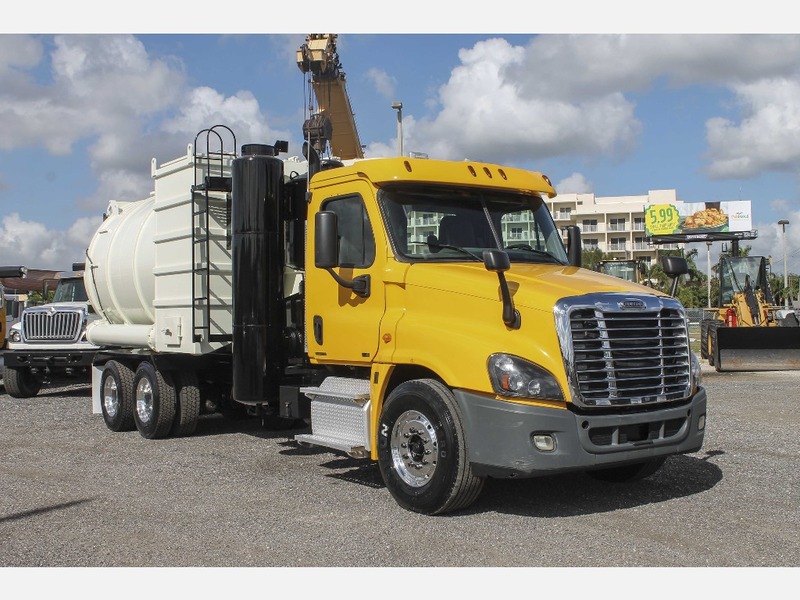 Truck & Equipment has become one of the main manufacturers for Septic Trucks in Miami, Florida. 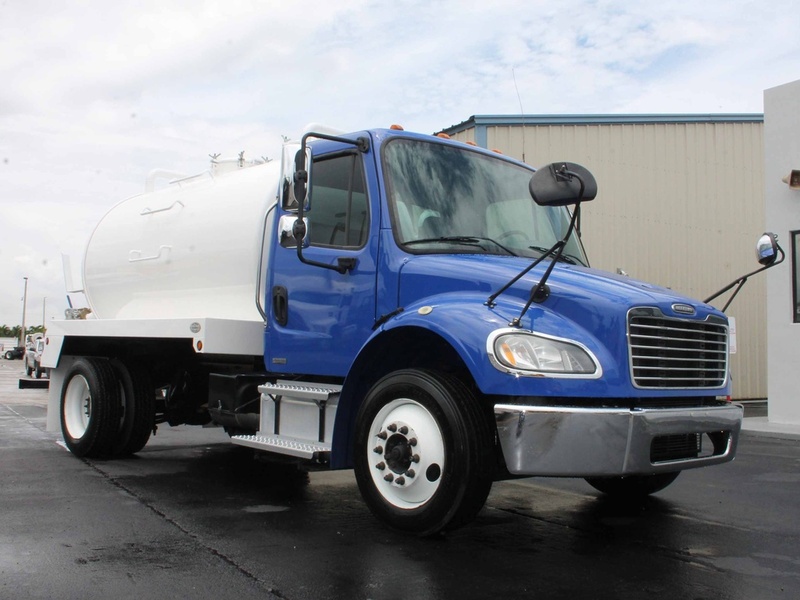 Over the years our company has managed to build more than 1,000 Septic Pumper Trucks and sold Nationwide. For over 20 years, E.R. 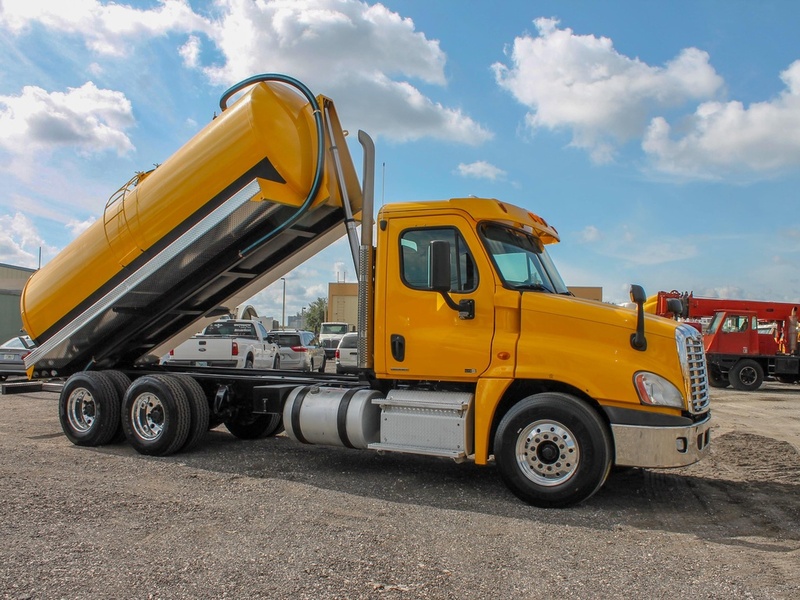 Truck & Equipment has been manufacturing Vacuum Trucks of all sizes. We are dedicated to the quality of our Vacuum Trucks and ensure the performance and durability of each unit. Our trucks are fully customizable to every customer’s needs.